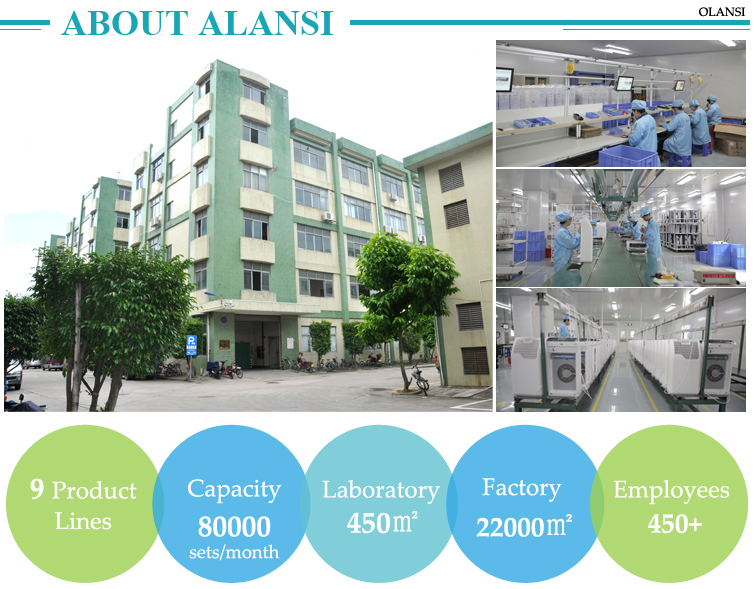 Olansi Healthcare Co., Ltd is a company that manufactures water purification appliances and offers services to customers on a global level. 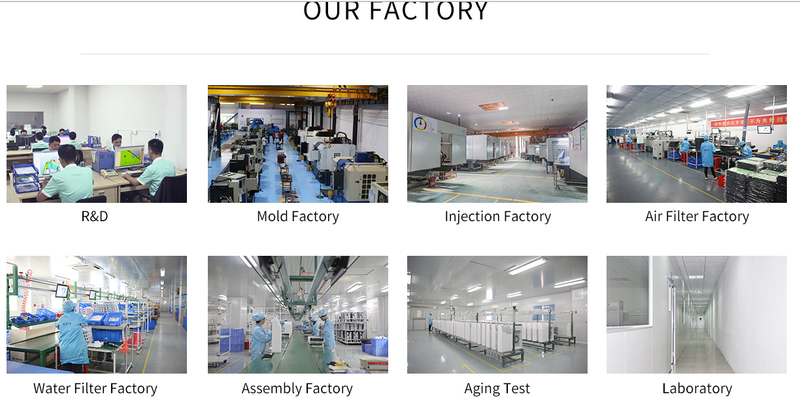 The products that the company produces are approved by various quality standards and incorporate the different technological advancements available in the market. 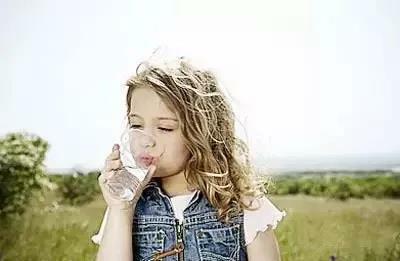 The decreasing availability of fresh and clean water is a pressing issue of the modern day. It is a harsh reality that in many parts of the world, people suffer from the lack of clean drinking water. 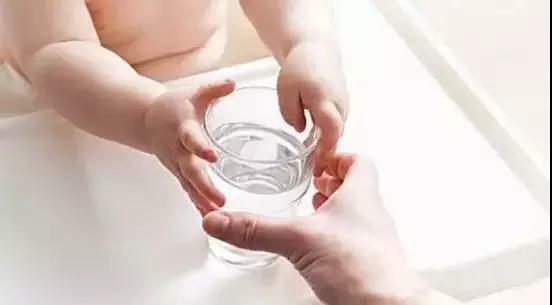 Moreover, factors like pollution due to injudicious wastage of water and dumping of chemical and industrial wastes in the water bodies have increased the chances of sickness and water scarcity to fearful heights. The need for water is so fundamental that wars can be triggered off due to its shortage. In a time like this, there is a need for some technology that helps us to treat and purify all kinds of water, so that there may be enough of this resource to spare for all. 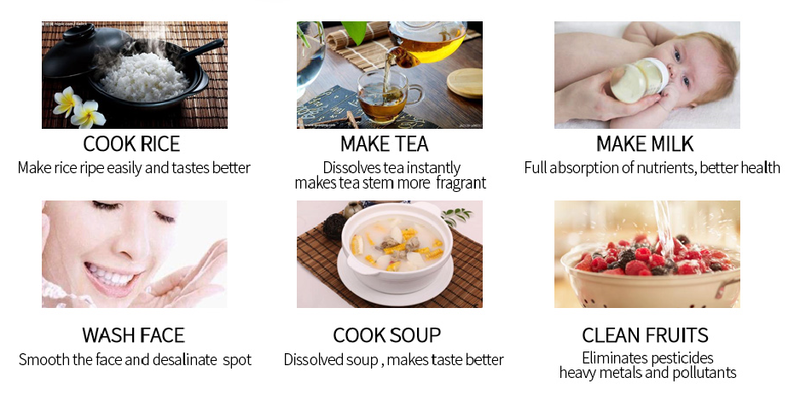 Olansi Healthcare Co., Ltd is a company based in China that provides water purification appliances and services to customers around the world. 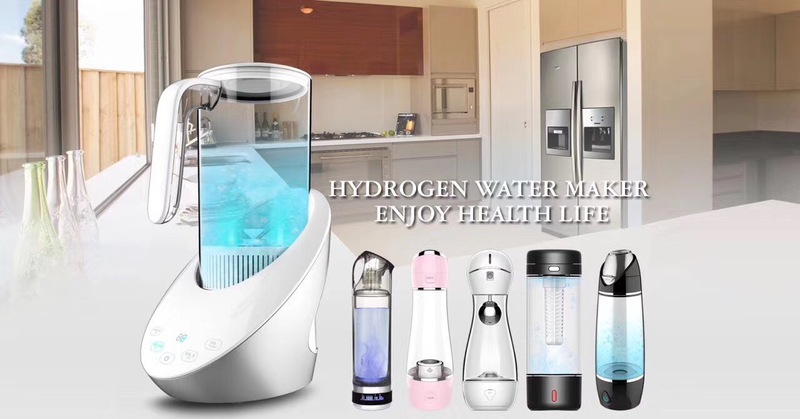 It offers hydrogen water machine that enrich the water with hydrogen. It ensures safety from the impurities that are commonly present in water. The equipment allows treatment of the water in a way that makes it healthy for drinking purposes and hence, protects people from various diseases. The product is efficient, with low power consumption and long durability. The company also manufactures hydrogen water maker that are another appliance that supplies clean and safe drinking water. The product works by identifying components as acidic or alkali in the incoming stream of water. It is capable of performing electrolysis of water, thereby dividing the two elements. Thus, it improves the quality of the water by enhancing its ph levels. 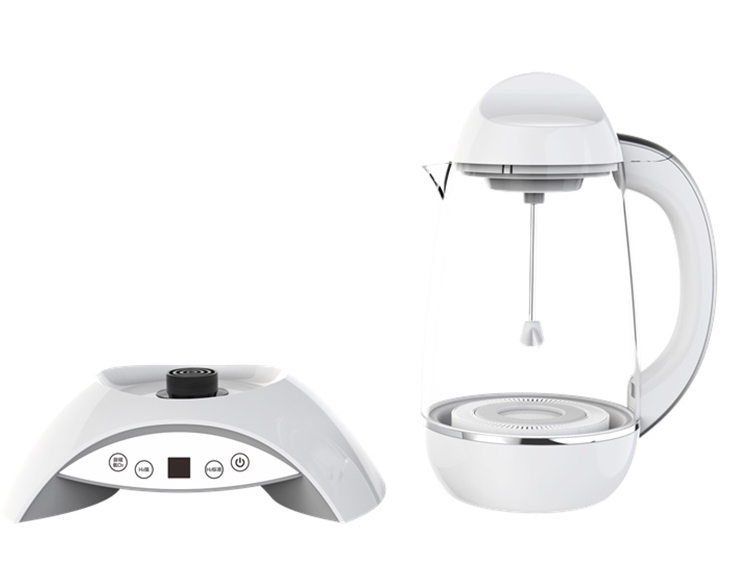 It also produces a range of other products that have similar functions such as water machines, water bottles, filter kettles, etc. It tries to cater to the need of obtaining pure drinking water. 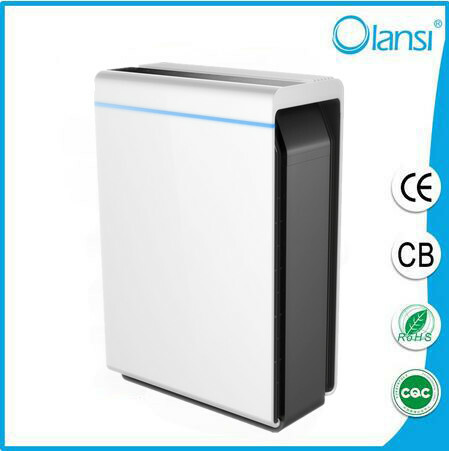 Olansi Healthcare Co., Ltd also produces hydrogen water generator. 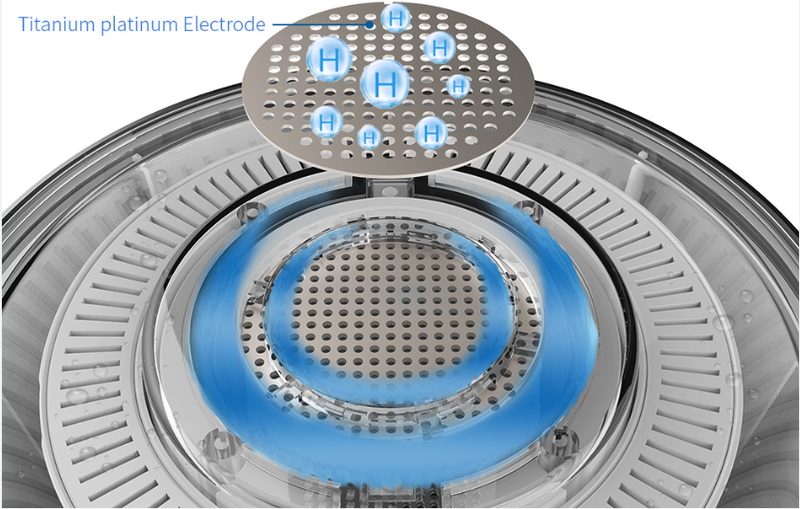 This appliance aims at providing hydrogen-rich water that will help to improve the health of the consumers. 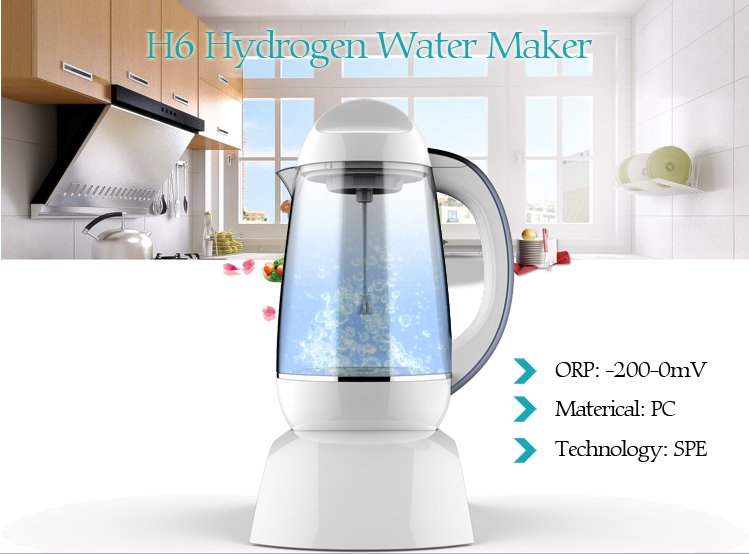 The product comes with an active H2 water jug and has an attractive look while producing optimum quality water. 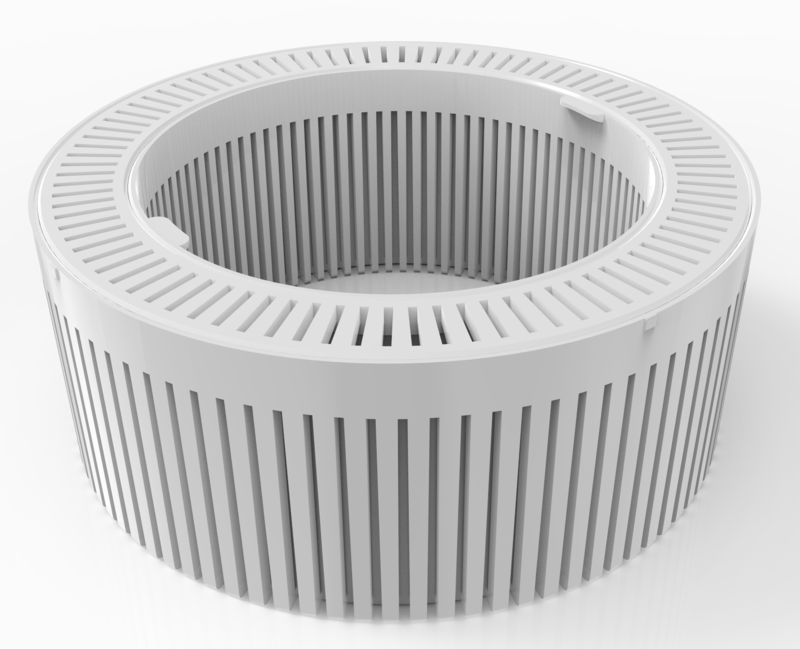 It has a food grade of PC and a capacity of 1500 milliliters. Further, the company has a team of dedicated and experienced employees that work towards providing better and efficient water purifying solutions to their customers. 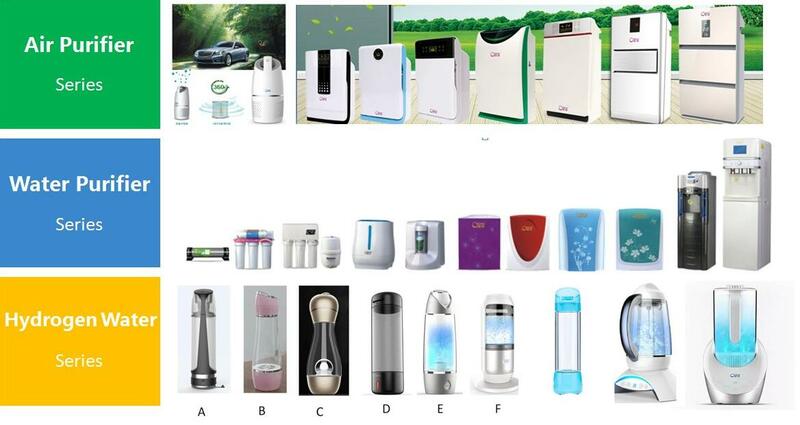 Olansi Healthcare Co., Ltd is a company that manufactures water purifying appliances,hydrogen water bottle and offers services in the same field. The company is based in China. To know more about it, please visit the company’s official website. 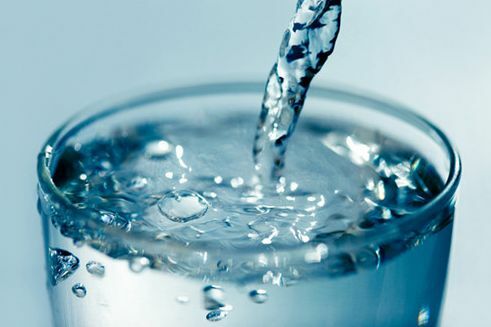 The company has a good reputation in the field of water purification solutions and caters to nearly 20 countries and regions around the world.